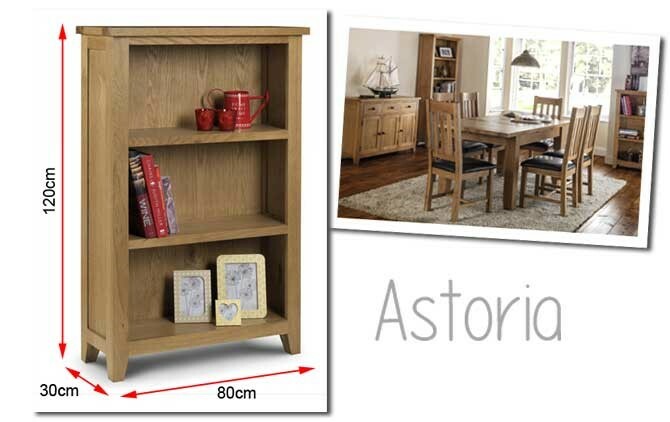 With a low design the Astoria bookcase is neat and compact, fitting in to many spaces. The shorter height enables you to also utilise the surface top of this bookcase. Introducing complimentary storage or display space to the room of your choice.